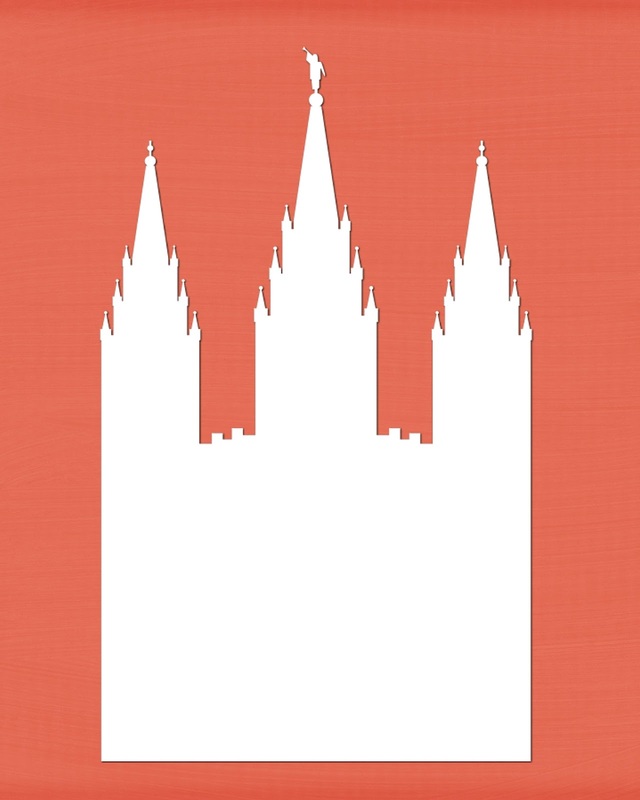 Every 6 months, our church holds a conference that's broadcast worldwide from Salt Lake City. Our church leaders from all over the world give uplifting talks about life and love and Jesus. Besides being filled with crumb cake and having church on TV in the living room, every conference weekend ends with me taking a deep breath, feeling peaceful and thankful and blessed, and giving me a good list of goals. 1. Don't be envious. As much as I hate to admit it, this one gets me sometimes. There's always someone prettier, or better, or pregnant when I'm not, or with a better job, or whatever. But I don't have to take that personally. And I can be happy for that person. Easier said than done, but definitely one thing I'd love to work on. 2. Help people, even if they don't ask. Most people think that the polite answer to "let me know if you need anything" is "ok thanks", which means that it is up to me to take the initiative and notice what people need without them having to point it out. Sarah is fantastic at this, and I'd love to be as cool as her someday. 3. Have faith that God will help you. I've had my fair share of changes I've needed to make in life, and the thing that helps the most is knowing that God is on your side. We don't have to do it alone, and he wants us to be the best we can. He is also the most patient and forgiving person who has ever existed, which is a huge bonus. 4. Life isn't meant to be easy or fair. Also, it's ok that it's not easy or fair. Life is all about showing God that we're willing to do whatever it takes to get back to him, isn't it? Click the "we believe" link at the top of our page or feel free to email if you have any questions! Also- I'm officially sporting a spotty sun kissed look! Hooray for the return of my best friend the sun! That is a great list of goals! I really should write my own and start working on myself. I'm pretty sure all of yours would make it on my list also! It is so hard to be thankful for what you have instead of envious of what you don't have. Hopefully one day it will be easier for me to just be happy, haha! I felt like #3's message was one that that I needed to hear (among others). :) Great weekend! This weekend's conference was sooo good! I just loved Elder holland's talk - it was awesome. I had some wonderful, inspiring thoughts from Conference this weekend as well! Love your list! I want to live somewhere warm! One day! Isn't it so difficult to not be envious?? That's a big one for me. I get envious and get so caught up in the things tht I want, that I start to forget about all of the things that I'm grateful for. 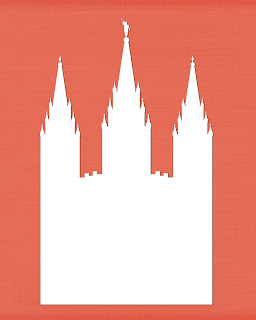 General Conference is so great for helping to reel me back in. You took away some great reminders! I love how you said that life isn't easy or fair but about showing God we're willing to do whatever He wants. So good! I liked your thoughts and words. Made me think, there are definitely things I can work on too. Great post. Don't you love when the sun comes back?! It totally makes everything better.